We all know what happens, we've seen Very British Problems and we're proud of it. 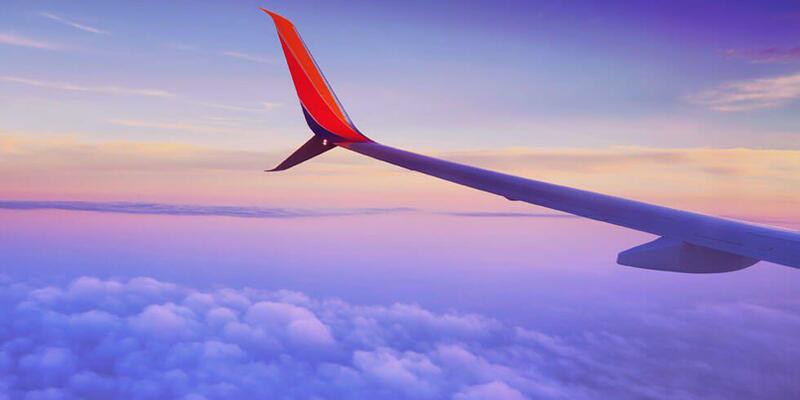 Here are the 11 things that will definitely happy before, during and after your holiday. Every single year! Before you even book your hotel you're reading a trillion reviews on Hotels.com and convincing yourself that where you're looking at is the best place you could ever stay until you read one terrible review from Paul, 35 in Southampton. Don't listen to Paul, what does he know? If you're travelling hand luggage only then there's occasionally a little bit of packing drama. Do you need 6 pairs of shoes for a week away? Probably not, but you're going to try and force them in anyway. Someone will forget their little plastic bag for liquids, lose their boarding pass and probably hit somebody in the face with their giant Toblerone on the plane by accident. If you're with your parents they will undoubtedly make holiday friends. Those people that they see in the hotel bar or around the pool that they are instantly best friends with. Or, if you're me and 23, you'll make best friends with two couples over the age of 45 and feel like you've never had a better time in your life. Tragic. When you're literally so full from dinner but you have to have an ice cream because - holiday. Planning to do everything on your last day but actually just ending up chilling around the pool. The awkward 'shall we be friends on Facebook?' thing with the holiday friends and the waving goodbye to cute hotel staff that have put up with your crap for a week or more. It's all part of the holiday experience. Packing away all your 'holiday clothes' until next time. The struggle is real. 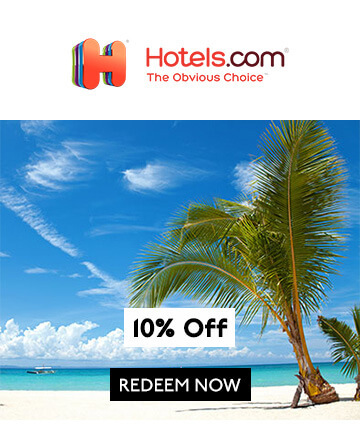 Don't forget that you can grab an epic 10% off Hotels.com with your UNiDAYS discount and make that holiday experience even better!